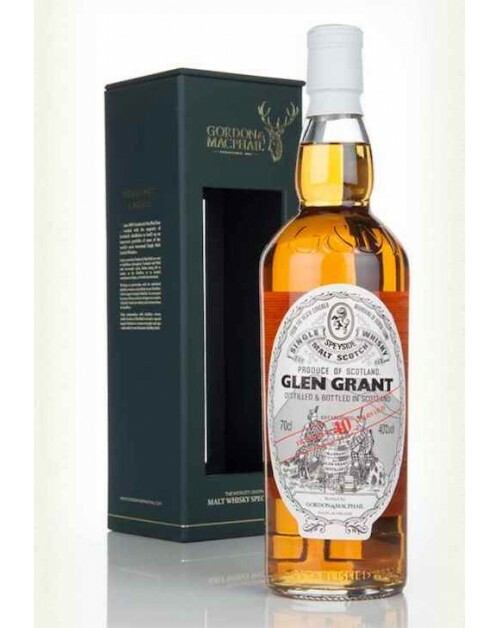 Glen Grant 40 Year Old Single Malt Whisky is a terrific Speyside dram. It was bottled by Gordon & MacPhail after maturing in refill American Hogsheads. It drinks better than it looks - and it looks great!